A Unique Perspective of Continuous Glucose Monitoring - The Diabetic Show! 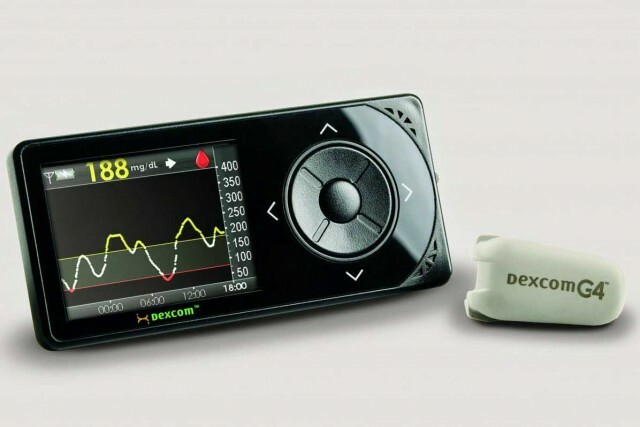 A continuous glucose monitor (CGM) is a mandatory tool for some diabetics. If you are one of them, be sure to read this first-person perspective from Kerri Morrone Sparling, someone who has a LOT of experience using them. To be better informed before buying a CGM, CLICK HERE.